Joseph Thomas McKenzie, founder of McKenzie Mortuary, came to Columbus County in the 1880's and was one of the county's pioneer businessmen and leaders. McKenzie Mortuary began modestly, selling wooden coffins from his livery stable on East Commerce Street. As the area developed and local businesses grew, Mr. McKenzie opened Columbus County's first undertaking firm in 1890. Later, he operated the firm as a part of the J. T. McKenzie Furniture Company on South Madison Street. 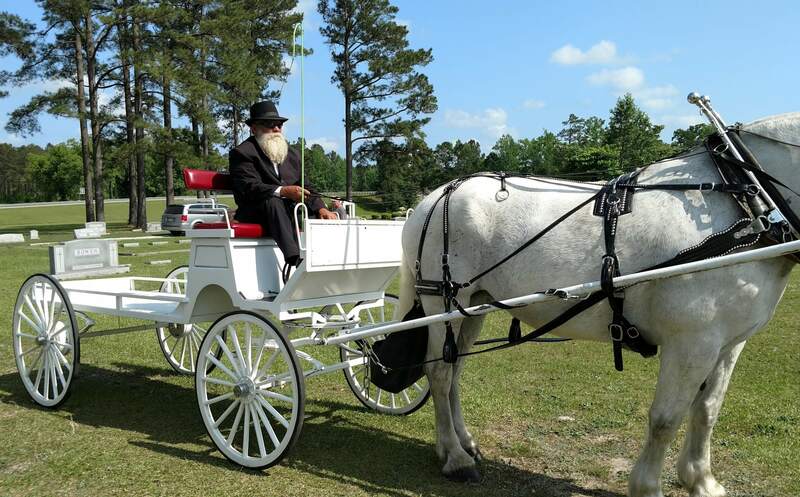 With a desire to continue providing quality funerals, his son, Thomas Milton McKenzie, built one of the first mortuaries in Eastern North Carolina designed exclusively for funeral services. The year was 1940. For many years Milton was assisted by his wife, Annie M. McKenzie, in the family business and the tradition of providing quality service with dignity continued. In 1973, William A. Powell (Bill), great-grandson of J.T. McKenzie joined the McKenzie Mortuary as Funeral Director. In 2001 Bill's son William A. Powell III (Andy) continued a family tradition and became a licensed funeral director with the family firm. Today Bill and his wife Rita own and operate the 120 year old firm that is still known and respected county-wide as a firm of reputable service and personal commitment.